Much of our forensic knowledge comes from the media. 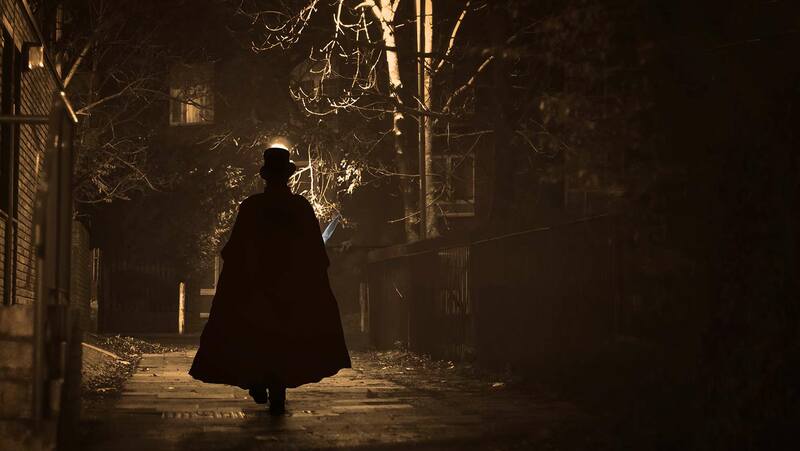 Start your journey through forensic history with what’s considered the landmark case for crime reporting: the Jack the Ripper murders from the late 1880s. Along the way, you’ll investigate the continuous interplay between forensic advances and larger societal changes.